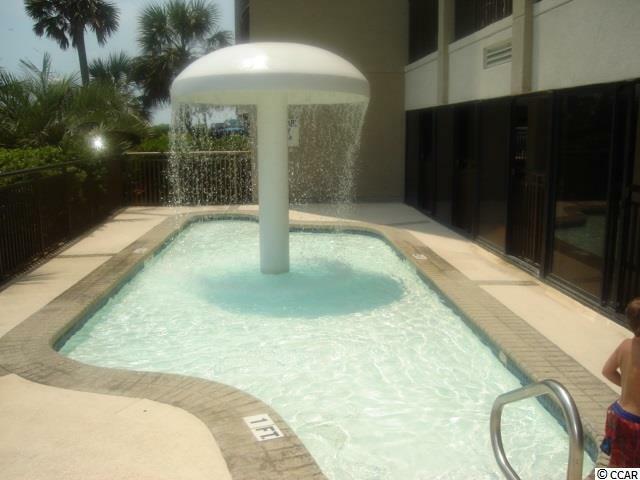 EXPERIENCE THE TRANQUILITY OF THE OCEAN FROM THE BALCONY OF THIS OCEAN FRONT EFFICIENCY LOCATED AT THE HOLIDAY INN PAVILION. THIS NICELY APPOINTED CONDO COMES FULLY FURNISHED. 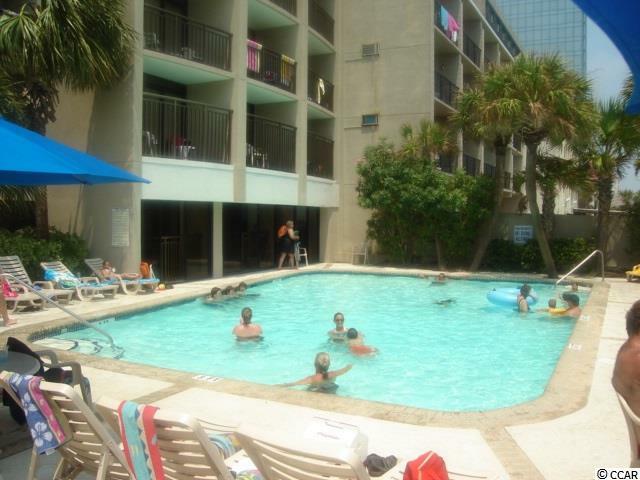 RESORT AMENITIES INCLUDE INDOOR/OUTDOOR POOLS, LAZY RIVER, SPAS, TIKI BAR & MORE! 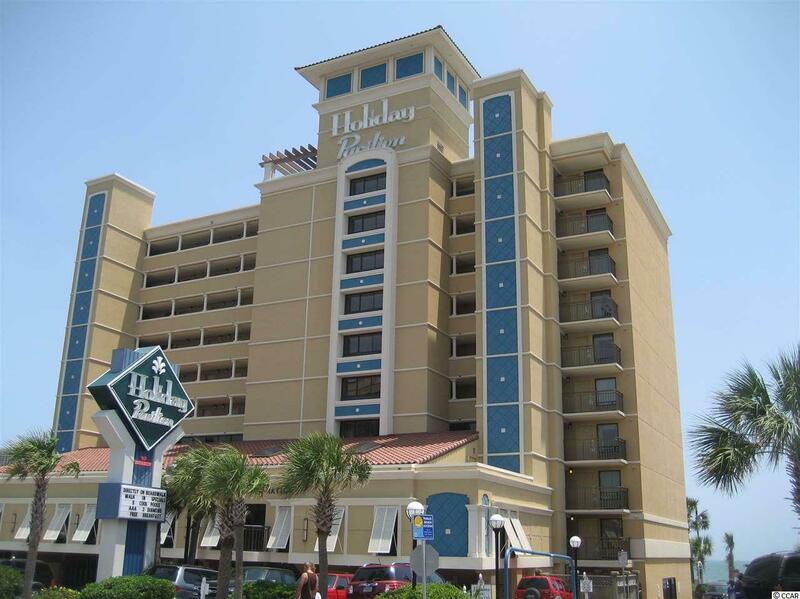 THE HOLIDAY INN PAVILION IS NESTLED WITHIN THE HEART OF MYRTLE BEACH MAKING IN CONVENIENT TO ALL THE SHOPPING, DINING, AND ENTERTAINMENT VENUES THE GRAND STRAND HAS TO OFFER!